Congratulations to the New York Giants, on winning their second Super Bowl in four years! What a great ending to the football game, with the last couple minutes being the determining factor in the Giants win. 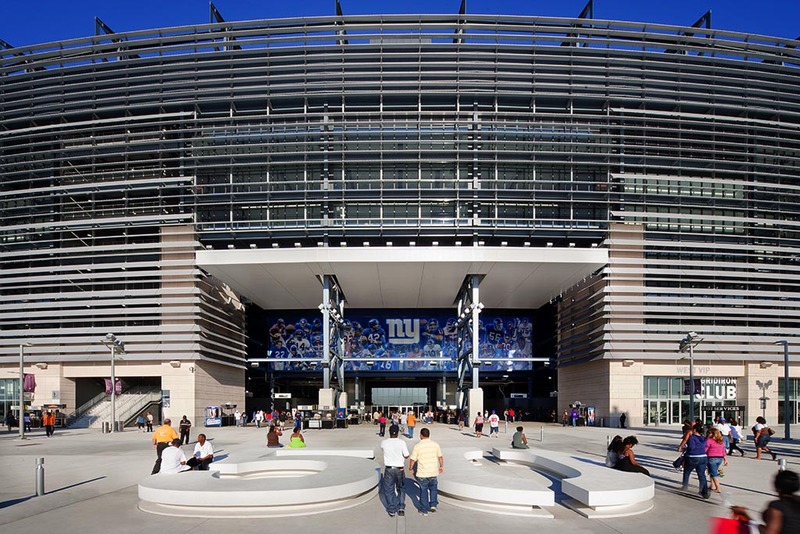 Despite the fact that they are a New York team, the Giants actually have a lot of fans in New Jersey since their home stadium is located in East Rutherford, NJ. They will celebrate the Super Bowl XLVI victory in New Jersey Tuesday at the MetLife Stadium, a facility they share with the NY Jets. The celebration rally will be held at 3 pm after a parade in lower Manhattan. Above is the new MetLife Stadium, which recently opened in 2009 after the NY Jets and the NY Giants collaborated funds to build a new facility. 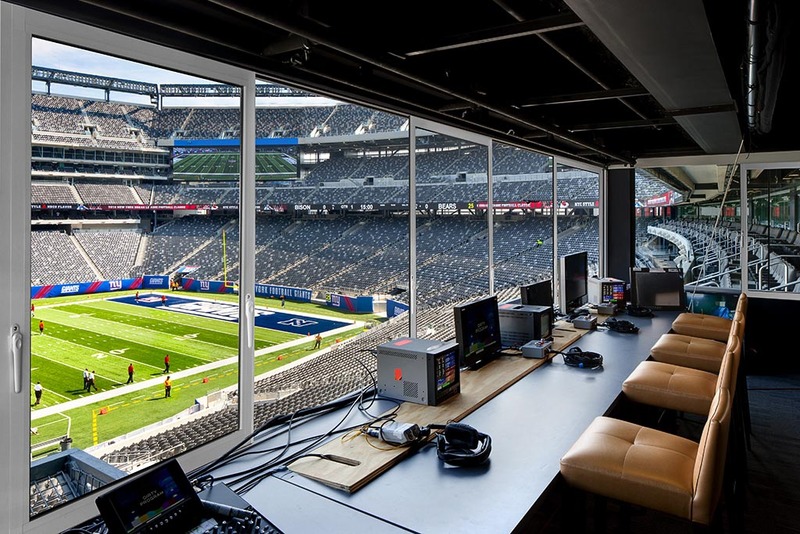 Unlike a number of other new NFL venues, MetLife Stadium does not have a roof. That's why the architect who designed the press box (Ewing Cole Cherry Brott) included operable panels from NanaWall to protect media equipment during adverse weather conditions. Were you rooting for NY Giants to win the Super Bowl XLVI?